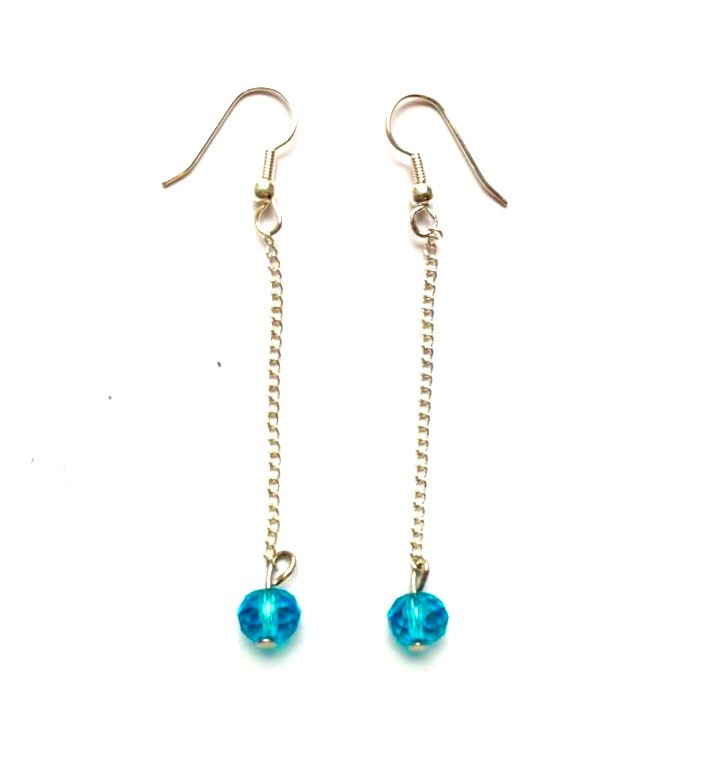 Inspired by the ocean, the pacific crystal earrings capture the beauty of the sea in the bright turquoise crystal and the beautiful movement of the earrings when you wear them. 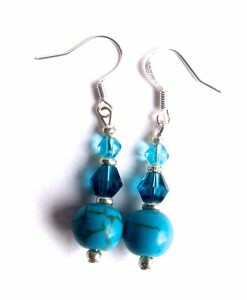 Inspired by the ocean, the pacific earrings capture the beauty of the sea in the bright turquoise crystal and the beautiful movement of the earrings when you wear them. 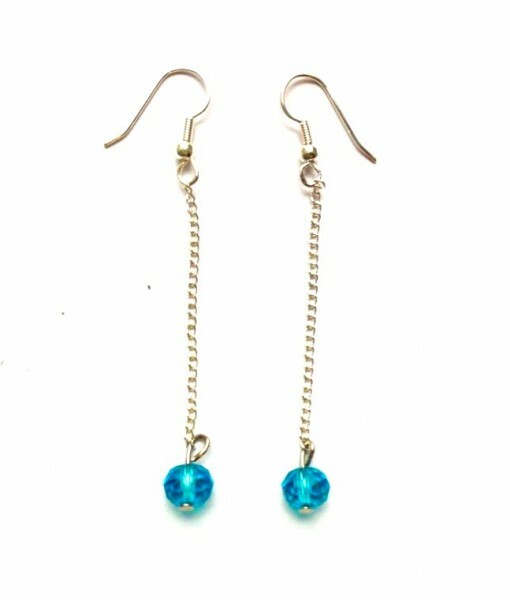 The pacific earrings feature gorgeous turquoise crystal beads, in a stunning shade of ocean blue, hung on delicate silver chains and silver plated earring hooks. 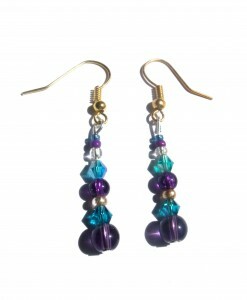 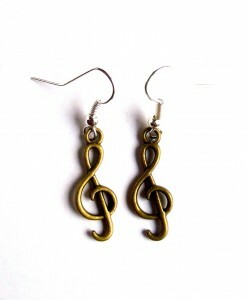 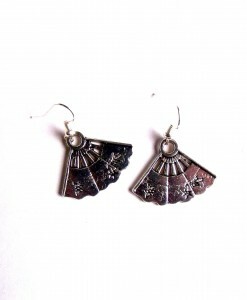 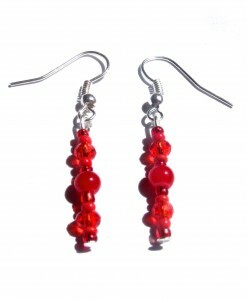 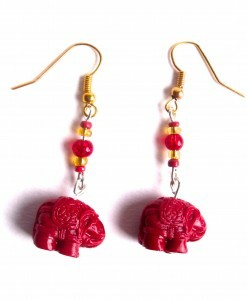 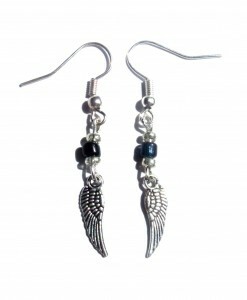 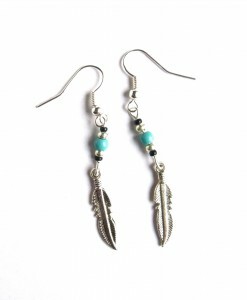 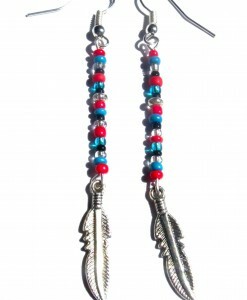 Perfect for adding a stunning finishing touch to any outfit, wear these with a classic updo for instant impact.